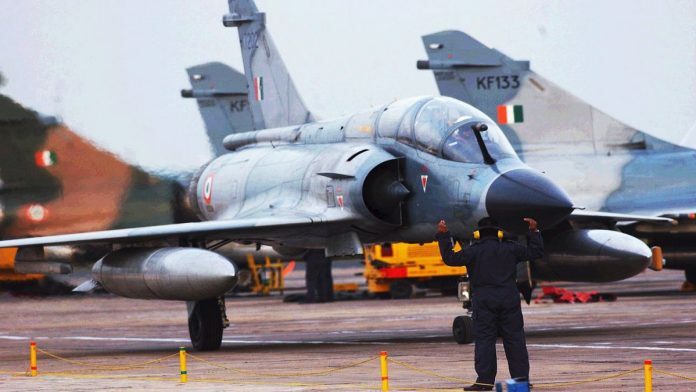 French company Dassault Aviation, American firm Boeing and Swedish Saab are the front-runners for the IAF’s contract for 114 fighter jets. However, the Russians are still in contention with two aircraft, as is US manufacturer Lockheed Martin, writes Snehesh Alex Philip. Prime Minister Narendra Modi isn’t going to voters on his track record but on the fear of the terrorist across the border and the Muslims within. It’s a battle on his terms, writes Shekhar Gupta. Film producer Bhushan Kumar’s T-Series and vlogger Felix Kjellberg aka PewDiePie are fighting for the number one spot in terms of their subscribers on YouTube. The competition took a nationalist tone when Kumar urged Indians to subscribe to the T-Series channel under #BharatWins. Read Talk Point to find out what mediapersons have to say on this. A new study has found that drinking tea, coffee or any hot beverage above the temperature of 60°C can increase the risk of oesophageal cancer by 90 per cent. The study was published in the International Journal of Cancer, reports Sandhya Ramesh. By fielding party president Amit Shah in the Lok Sabha elections, the BJP seems to have chalked out a succession plan for 2024. D.K. Singh writes on how the likely entry of Shah in the Lok Sabha is meant to lay the ground for transition of power five years later. A survey by Pew Research Center has found that nearly 55 per cent of the country’s population is happy with the way things are going in the country even though majority of the Indians believe that various challenges facing India have become much worse in the last five years under Prime Minister Narendra Modi’s government, reports Ruhi Tewari. Australian Strategic Policy Institute (ASPI) has claimed the Israeli-origin SPICE 2000 bombs used by the IAF missed their targets because the IAF incorrectly programmed the bombs. But, there are flaws in the ASPI’s analysis, writes Col. Vinayak Bhat (Retd).